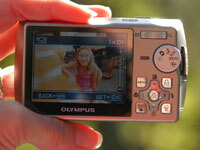 Camera monitor brightness on your digital camera applies to the LCD screen that can frame your camera’s shot. 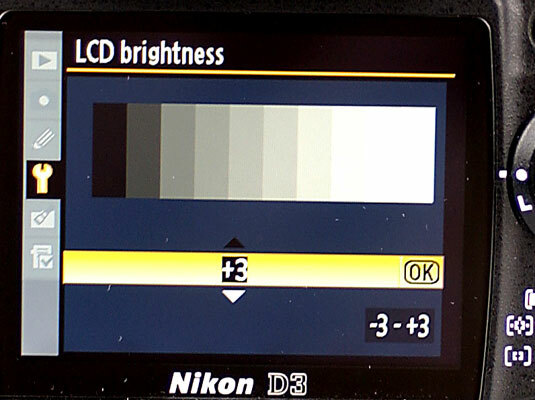 Adjusting your camera’s monitor brightness can make potential pictures easier to view on your LCD in bright light. 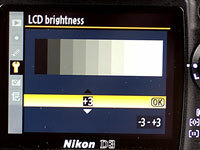 1Find the brightness setting option on your camera’s menu. Check your camera’s documentation if you can’t locate this option. 2Adjust this setting to the level of brightness you want. 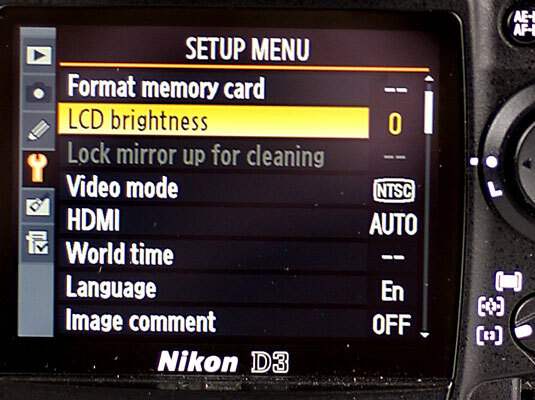 You can either brighten or dim your camera’s LCD screen. 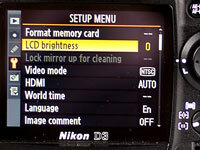 A bright monitor setting can make your LCD screen clear, even in bright sunlight.